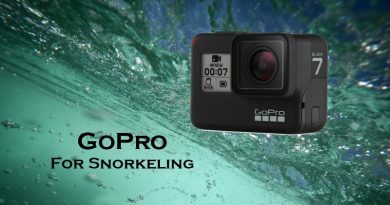 Use waterproof case for iPhone X models and enjoy taking photos in every weather conditions even while snorkeling or diving! Iphone underwater case provides the highest level protection against damages that can happen while an active day at the beach and makes your device safe to use in saltwater too. 1 Do you need waterproof case for iPhone X? 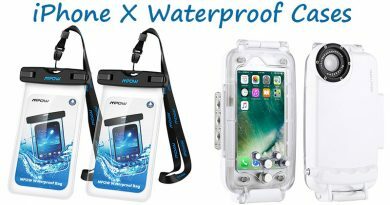 Do you need waterproof case for iPhone X? You might think that iPhone latest flagships models are waterproof and are safe to use while swimming in the sea too. But in fact, iPhone X and XR have IP67 rating and can be used underwater up to 3 feet and up to 30 minutes only. The iPhone XS is waterproof up to 6feet for maximum 30 minutes. With other words, the iPhone X models considered rather water-resistant than waterproof. 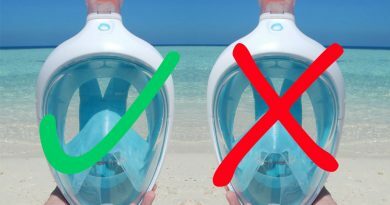 Moreover, this feature does not apply to saltwater! Salty water can cause immediate damage to your phone’s sensitive electronic, erodes metal parts, furthermore tiny particles like sand and salt might block the microphone and speaker. Warranty does not cover any saltwater damage so never take your iPhone into saltwater without extra protection! Buy a waterproof case for iPhone X and turn your smartphone into a though, all-rounder camera. This small investment will make your smartphone safe-to-use while snorkeling, diving or any other water sports activities. 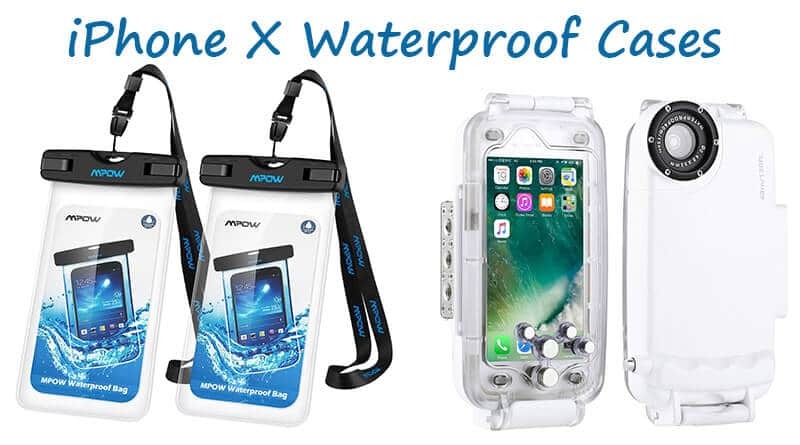 After the success of the iPhone 7/8 underwater housings, now a wide variety of iPhone X waterproof case types are available for iPhone X/XS/XR models too. 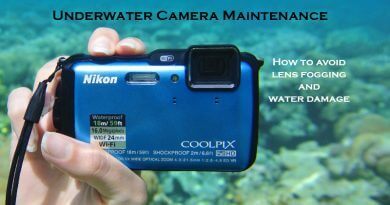 Tip: if you feel real passion for underwater photography, enjoy spending long hours in the water observing the marine life and capturing sea creatures, consider buying an underwater compact camera! There are 3 different iPhone X waterproof case types available from basic to professional ones. 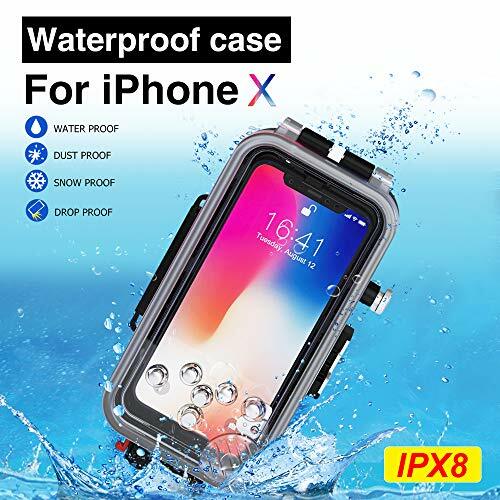 You can choose buying a waterproof iPhone bag, iPhone X waterproof case with IP68 rating or a professional iPhone X diving case. Decide which is the best waterproof case for iPhone X for you by specifying your expectations and answer the following questions: How deep you want to take your phone? Would you like to go swimming, snorkeling only or also diving? How long do you want to stay in the water? Clarifying these questions will help you to determine what waterproof case for iPhone X suits your needs the best. 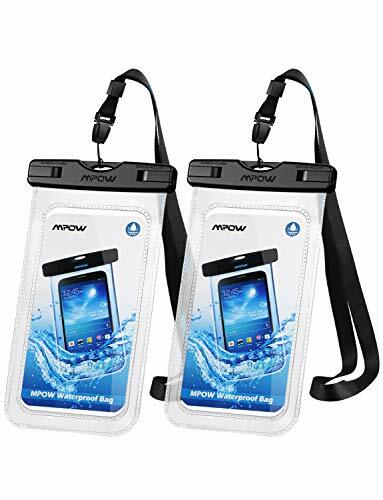 The best-rated cellphone dry bags are JOTO cellphone dry pouch and MPOW universal waterproof bag. The IP68 certified waterproof case for iPhone X series makes your device submersible up to 10-33 feet (3-10 m) depending on the model. They provide snow, dust and shock protection too. While in the case, you can still use touch functions as well as the buttons and cameras. Don’t let the elements stop you from taking photos! These cases can be used while any water activity including snorkeling and shallow diving too! IPhone X/XS cases are compatible. Waterproof case for iPhone XR model also available! 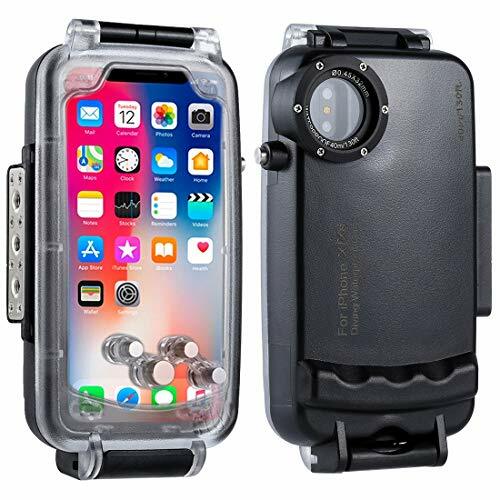 Professional waterproof case for iPhone X and XS that makes your device suitable for underwater photography. The HAWEEL iPhone diving case provides IPX8 protection meaning it is waterproof up to 130ft (40 m). Perfect to use while any other outdoor activity like skiing, surfing, kayaking thanks to the anti-drop and anti-freeze features. Easy to control, both back and front cameras can be used. The HAWEEL iPhone case comes with anti-reflection glass. Made of high-quality durable materials. A tough underwater case for iPhone X/XS smartphones that is waterproof up to 50ft (15 m). 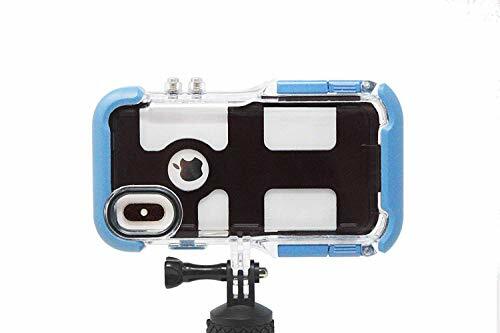 The ProShot iPhone case is easy-to-use thanks to touch screen compatibility, moreover, it can be mounted with GoPro and other action camera mounts. The free ProShot app makes your device controllable underwater too when the wet touchscreen doesn’t work by using the volume buttons. The gratis floating hand grip keeps your device afloat if accidentally falls in water. 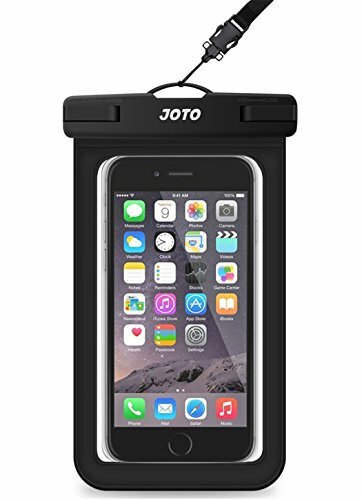 Durable polycarbonate and ABS plastic iPhone dive case that comes with advanced waterproof features up to 195ft (60 m). The Meikon waterproof case for iPhone X / XS opens new opportunities in your underwater photography thanks to the video light/strobe connectivity options. While snorkeling and diving, the built-in red and magenta filters provides instant color correction.